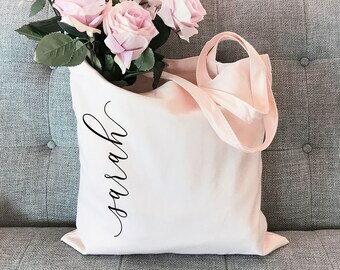 ♡ Text is all lowercase only, enter accordingly. 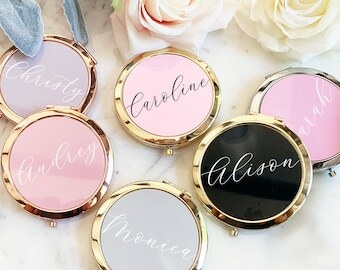 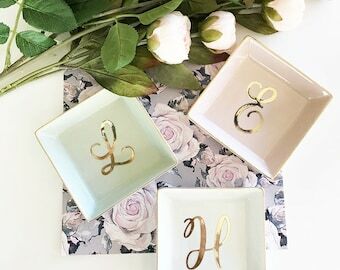 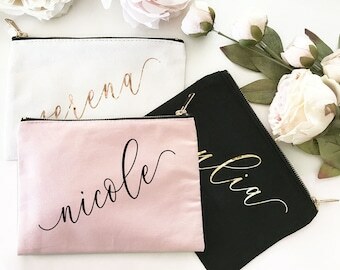 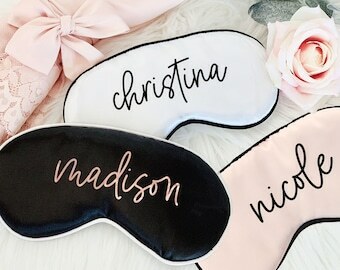 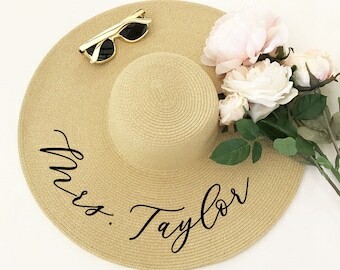 Make Up Bags personalized with a name in pretty script make a great gift for bridesmaids or a birthday gift for any woman. 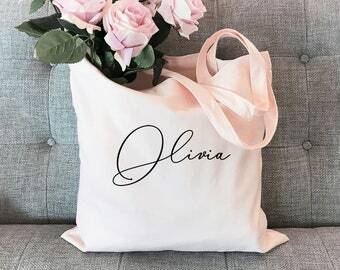 Customize each bag with her name. 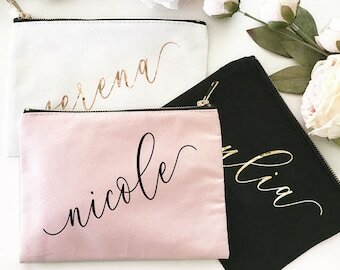 Cosmetic Bags are lined on the inside and have a metallic zipper. 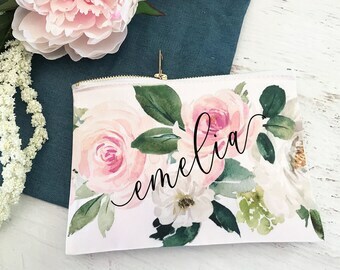 This listing is for 1 Personalized Makeup Bag with a personalized NAME. 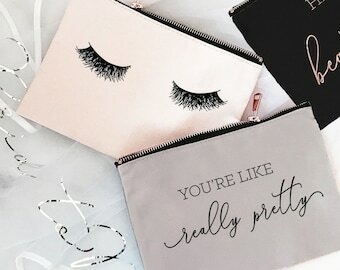 LISTING IS FOR Makeup Bags ONLY - NO OTHER ITEMS WILL BE SHIPPED. 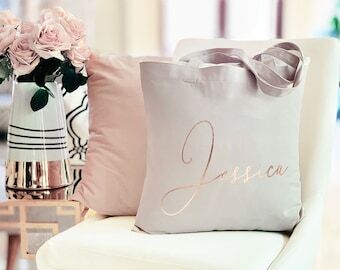 Send PERSONALIZATION INFO in the box provided at checkout for each bag. 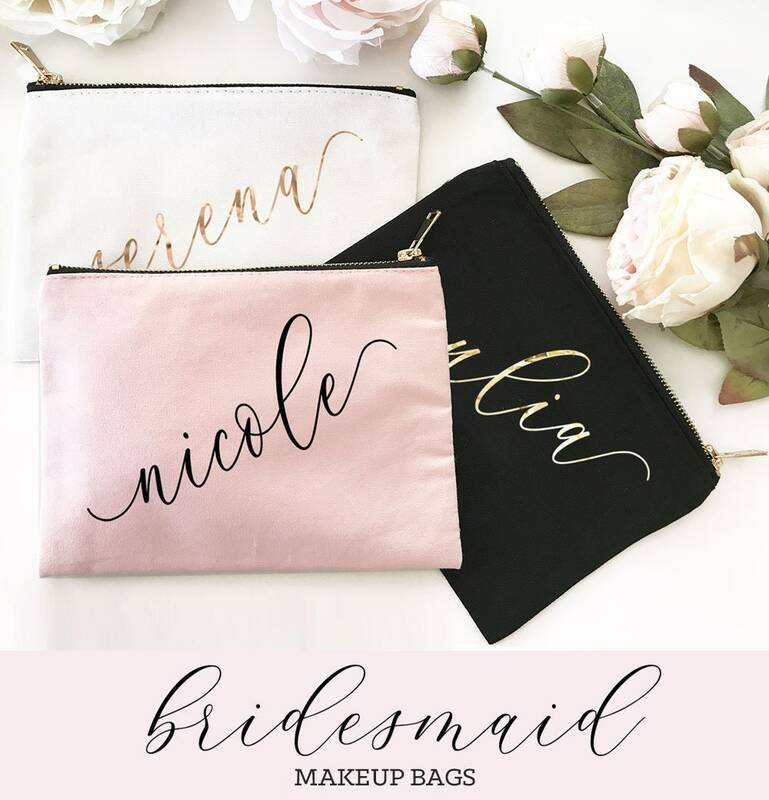 Please note all name will be spelled out in lowercase letters, thanks!